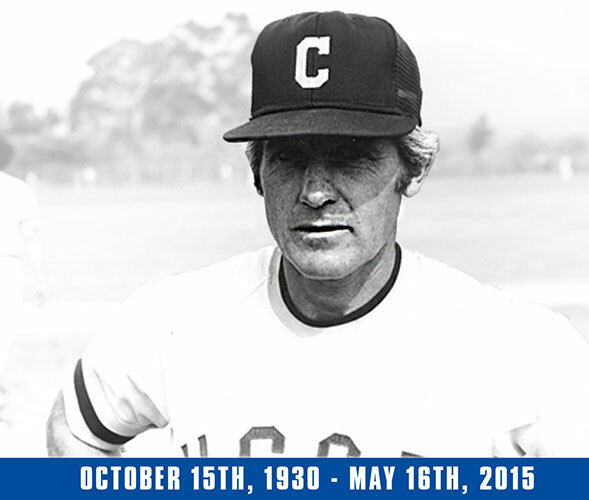 UCSB baseball alum and former head coach Dave Gorrie passed away in May 2015. UCSB and a group of Dave's friends and former players are organizing a reunion in celebration of Dave's life. 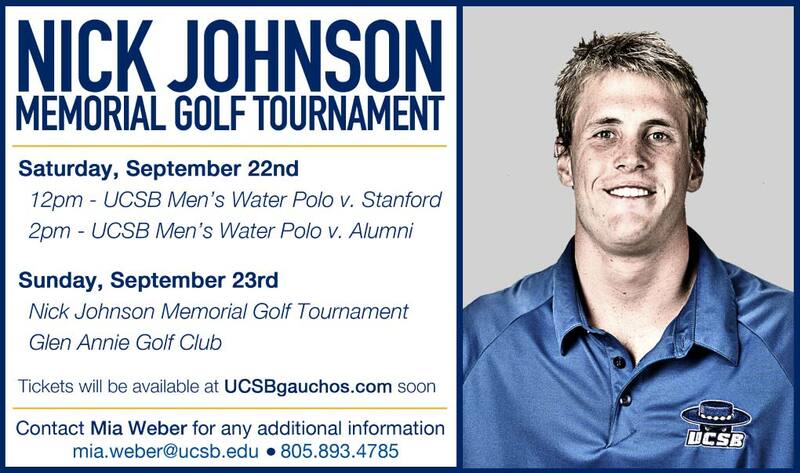 We hope you will come to remember Dave, see old friends, support Gaucho Baseball, and enjoy a weekend in Santa Barbara. 2:00pm - UCSB Baseball vs. San Diego State, including a special tribute in honor of Coach Gorrie and his Gaucho baseball teams prior to the game. TBD – Meet current Head Coach Andrew Checketts and preview stadium upgrade plans. Click here to confirm your current contact information and indicate preliminary interest in participating in the Dave Gorrie Tribute Weekend. Please submit this information even if you are not able to attend the weekend events. Once we gauge the level of interest we will send out a final agenda and information regarding official registration and costs. Help us spread the word to other Gaucho alums who knew Coach Gorrie. Names and email contact information for Gorrie Tribute Weekend committee members are provided below. Please contact UCSB or the committee members with questions regarding the weekend. Finally, one of the goals of the Dave Gorrie Tribute Weekend is the dedication of a "Gorrie Gate" as a permanent entrance to the UCSB baseball complex. The gate would memorialize the contributions and accomplishments of Coach Gorrie during his tenure at the university in a tangible and visible way. A number of former Gauchos and friends have contributed to this project and raised 20% of the $100,000 target needed to erect the gate and provide additional support for the current baseball team. It would be great to have the "Gorrie Gate" in place for the family during the April festivities. If you would like to contribute to the project please contact Matt English (info below) and he will provide information on the various ways to donate or make a pledge. We look forward to celebrating and honoring Coach Gorrie with you in April.